An anonymous barrister’s book about the state of the criminal justice system will be sent to all 650 MPs in the House of Commons. 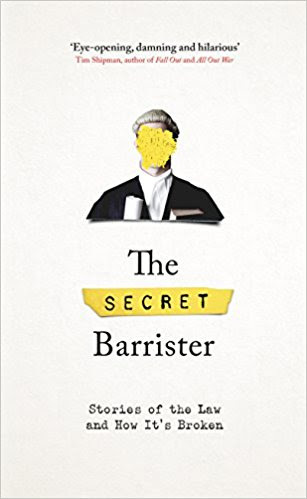 The Criminal Bar Association (CBA) and Young Legal Aid Lawyers (YLAL) raised over £10,000 through an online crowdfunding campaign to pay for 650 copies of The Secret Barrister: Stories of the Law and How It’s Broken. The eponymous “Secret Barrister” has pledged their royalties from the CBA and YLAL’s fundraising campaign to the Bar Pro Bono Unit. The book’s publisher, Pan MacMillan, has also pledged to match the donation, to be split between Law Works (the solicitors’ pro bono charity) and Legal Action Group (the access to justice charity).